Have you stopped and looked around lately? It seems like everyone is trying to eat healthy, lose weight, eat organic and so on. So you may be changing your habits and buying all the healthy stuff and think you're doing ok and eating the way you should to lose weight, but have you changed your MENTAL approach to your health and eating right? You would be amazed the power your mind has on how your body reacts!! These 12 tips may help you change your thinking and help you be the healthy eater you desire to be! Why have you decided to change your diet and start eating healthy? 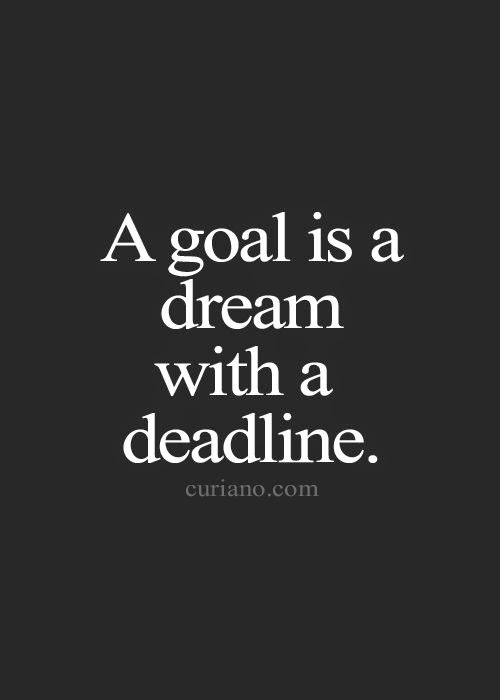 Having a clear and realistic goal is key to your success. Write a list of what you hope to change in your diet, things you want to incorporate, things you'd like to quit eating. Also, make a list of what you hope to achieve physically. Are you looking to lose weight, do you want to tone up or get ripped? Set it on a time line. These things don't happen overnight. 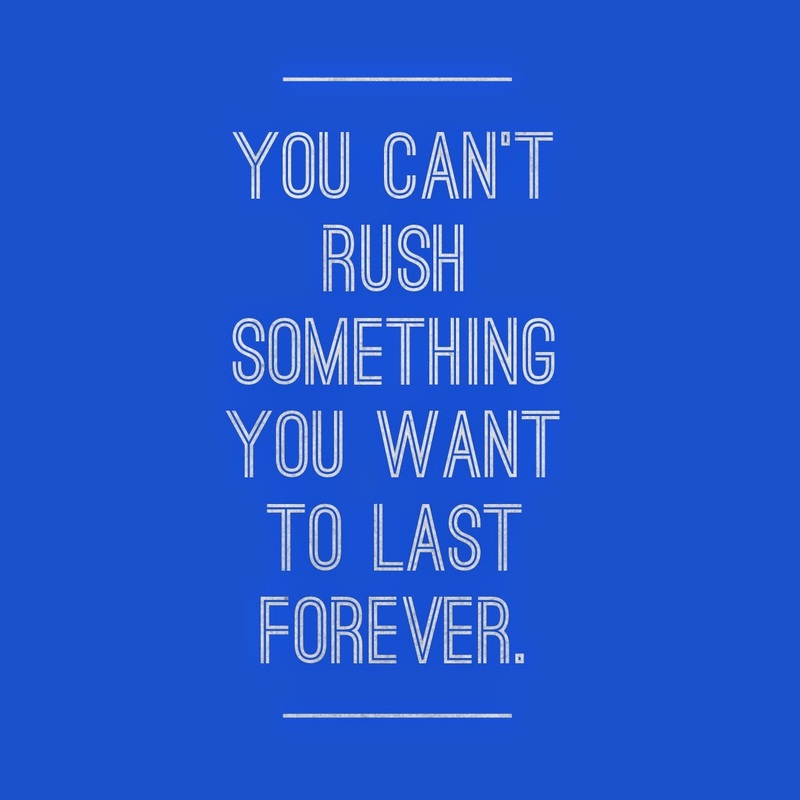 Give yourself a time period of when you want to achieve certain milestones. Write them on sticky notes and place them where you see them every day, on your computer, the fridge, your bathroom mirror, on your phone! Share your goals with a friend. When you share your goals, someone is there right beside you to cheer you on and hold you accountable to your goals! As you achieve your goals, check them off. This gives you a sense of accomplishment and adds excitement leading into your next goal! You have decided to change your eating habits for a reason...to get healthier or lose weight, so make sure your diet is working WITH you and not AGAINST you. You must have realistic expectations in order to be able to continue with your goals and succeed! That means, your plan needs to work for you and fit your situation. Make sure your are planning to succeed. If you make a plan that doesn't fit your budget, you won't be able to continue long term and thus you will have to withdrawal from the diet you set for yourself. If you plan to do lots of difficult cooking but you hate to cook, you'll get burned out and not want to continue or reach for a quick unhealthy fast food meal. So be realistic in your goals, know your limits, your time and budget constraints. You can get very creative on a low budget yet still be healthy and successful in the process. This takes work and planning, but you can do it! 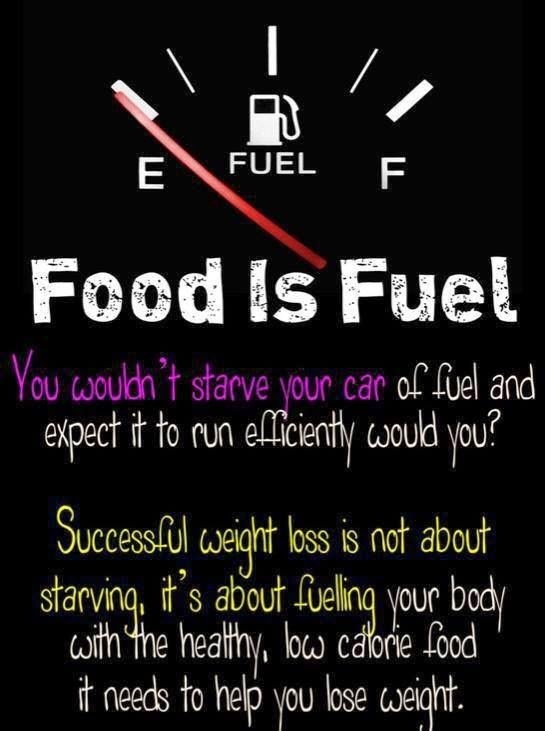 Don't let your hunger sneak up on you...you know you eat 3 meals a day and have 2-3 snack throughout the day too! So why not be proactive and plan ahead for those times. Make a list of healthy snack choices that you enjoy and can take to work, have in the car, take with you for a day out. Never leave your house without a healthy snack to go. You can create an entire meal plan for your week, detailed with every time you'll eat. 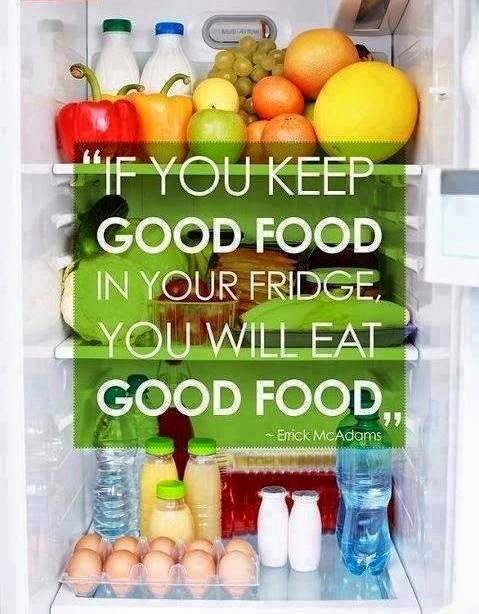 This will keep you on track and prevent you from saying "I don't know what to eat or what we are having for dinner". This is your accountability partner every moment of the day! If you have this planned and prepared ahead of time you won't find yourself in the office in front of the box of doughnuts wondering if it fits into your new meal plan...you'll know that you should pass them by because it's not on your plan! Plan accordingly to your schedule...you know what you have going on most of the time, choose your path of success! When you fail to plan, you plan to fail!! 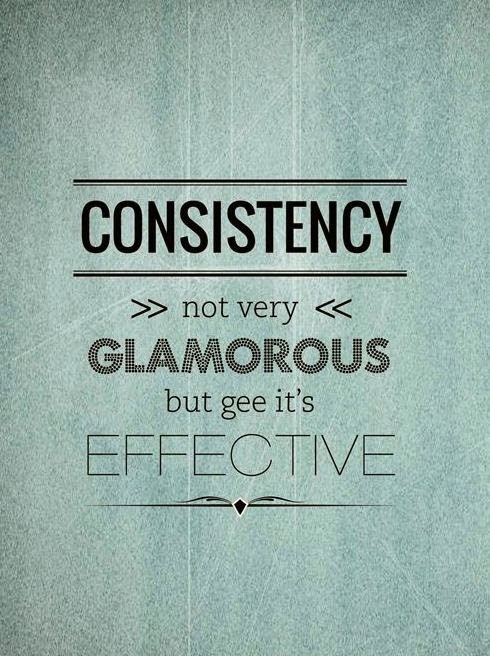 Most people respond well to consistency. When you have a plan, it's much easier to stick to. Get a plan and stay committed to that. You typically know what a normal day looks like so try and eat around the same time each day. Stay consistent with your calorie intake and portion sizes. Your body responds to the consistency you give it as well, it will recognize your pattern and your metabolism burning levels will stay high. You will start to feel better as you fuel your body and get into a healthy routine. The time you choose to spend on planning for your day or week will set you up for great success as you choose a healthier lifestyle. and unexpected circumstances get in our planned way! So, what do you do? Do you choose to throw all caution to the wind and go back in your old ways or do you choose to be flexible and go with the flow and stick to your plan as much as you can? This is why being proactive is so important, because you've already planned ahead and packed some snacks in your car or purse and you're ready for anything to happen. For example, keeping a bag of almonds, protein bars (my favorite are Lara Bars), shakes or fruit handy can be a lifesaver for you in a pinch! mplish? It's not the end of the world if you have some bad days...it's how you respond to those days that make all the difference in the world! Being healthy and eating healthy is a lifestyle, it's not a diet. You are changing your ways for a lifetime not just for a period of time! It's ok to mess up, you just have to remind yourself this is marathon, not a sprint...YOU CAN DO IT!! It takes time to develop healthy habits. It doesn't happen overnight. A habit takes 21 days to make or break old ones. So give it about a month of consistent healthy eating and you'll have developed a habit. You'll be able to look back and see what once was difficult is now second nature! So give it time, this is something you'll do day in and day out...it's part of your life now! Being healthy and eating right is a commitment. It takes time, dedication and sacrifice. You'll have bumps in the road along the way, but don't stress about that! Remember that your positive outlook on life can overturn any negative situation you have going on...it's a choice to see life in a positive way! It makes life more fun! Don't do this on your own. Being healthy and active is so much more fun with friends and family alongside you! Find fun ways to get yourself motivated. Set challenges with friends. Teach your kids healthy cooking ideas. Sign up for a charity race and get your family involved! Go play at the park with your kids! You are becoming more healthy so that you can live life fuller and be healthy to have fun!! So go out there and have FUN!! You are not a dog so don't reward yourself with treats! You are changing your eating habits, and that is daunting for anyone. Remember how long you've had your current habits for...you didn't create these habits overnight, nor will the new habits stick in that amount of time either. Remember to celebrate the small victories in your life! 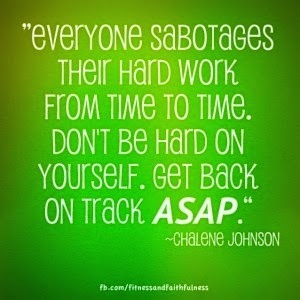 Congratulate yourself with the healthy habits you are forming, you deserve praise. Speak positivity into your mind everyday! If you want to reward yourself with something, make it a non-food item. Example, when you reach a new milestone, treat yourself to a new pair of jeans or a new bathing suit! You deserve praise...and you are making choices that will last so much longer that a "special treat". People always start with the best of intentions and a will to try...and they want to do everything all at once! That is an open door to being overwhelmed and it's easy to quit before you've gotten started! Consistent and small changes over time can make a huge difference. Work on one thing at a time, when you've mastered that, go on to the next thing. Keep building on your progress and then you'll be able to incorporate many things at once. But take it slow! You are making a healthy and happy lifestyle change, there's no need to be stressed out in the process! It is never easy to live a healthy lifestyle. You are on a journey of creating greater health for you and your family. There will be ups and downs along the road. You must enjoy the journey to the destination because the journey is what makes you stronger and keeps you changing. 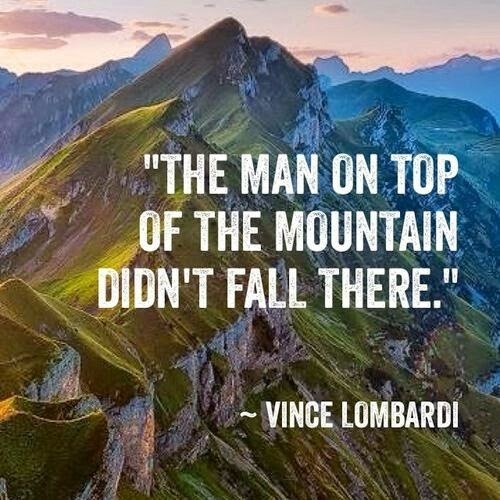 Once we hit our destination we immediately look to the next mountain top and we either want more or worst case we think that we've accomplished all we need to and we relax on all the things that got us there in the first place. Take pride in small victories. Making successful changes in your health means measuring your progress toward your goals and recognizing your accomplishments. Each short-term goal you meet you can plan for another goal with greater confidence. You must constantly look at your goals both short term and long term and be able to break them down into doable and reachable goals. It's ok to adjust and modify your goals. It's an ever-changing process. 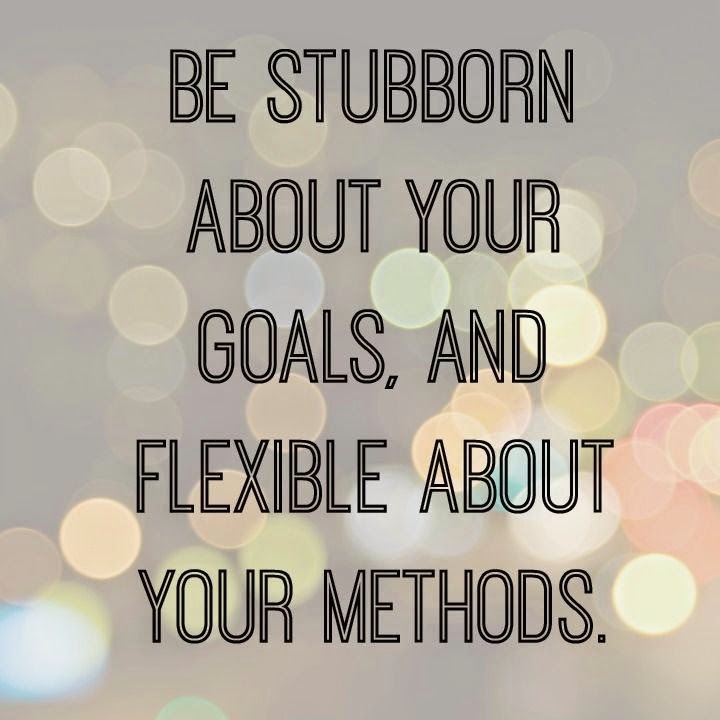 But, don't stop setting new goals and striving to reach them! Now...today, think about these tips and start with small changes. Choose one thing you can work on each day! Would you like to receive more support from me on a daily basis? 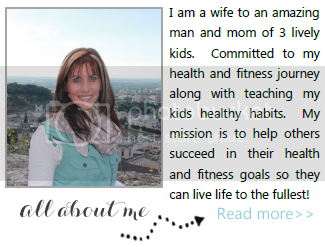 Ask me about my next challenge group! Let's set goals together and achieve them!